The Calibre range of wheels has dominanted the wheel market. The vintage has been the wheel that has been the eye catcher and has been fyling off the shelves. 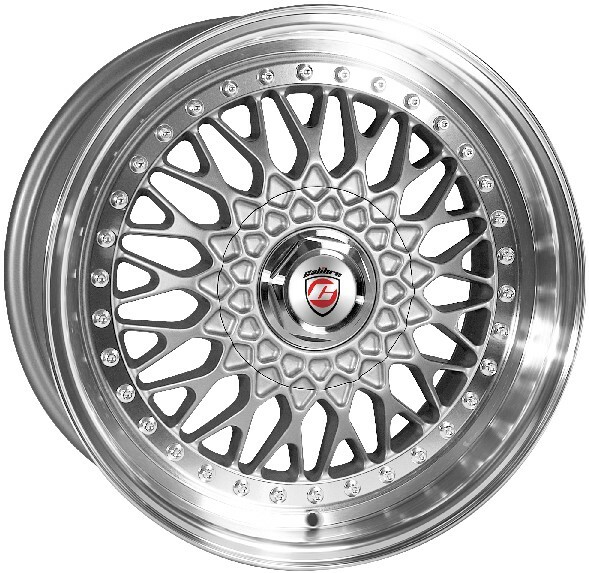 A retro-classic with deep polished pseudo split-rim and classic y-spoke design. These are available in 4 and 5 hole and blanks to be drilled to specific PCDs. Contact us for specific fitment information.